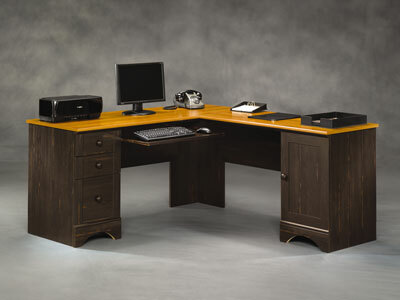 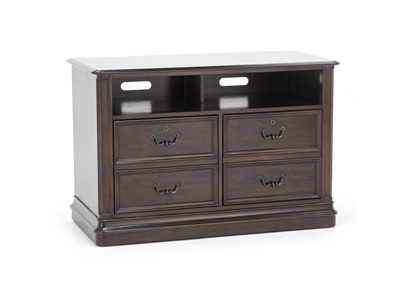 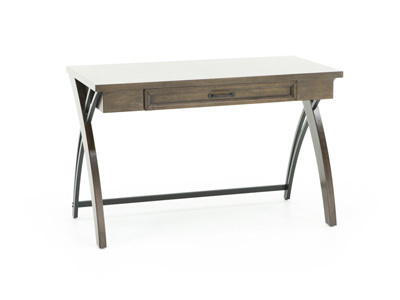 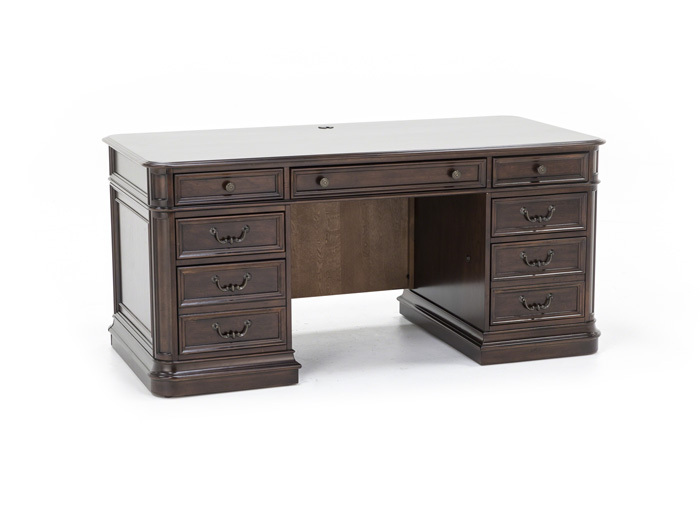 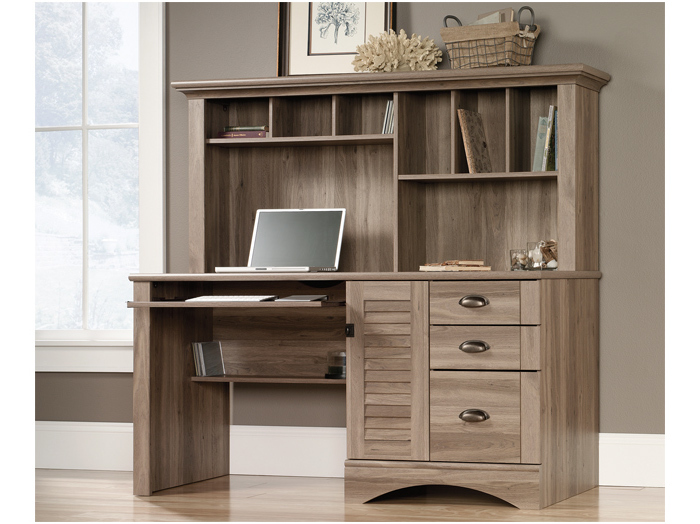 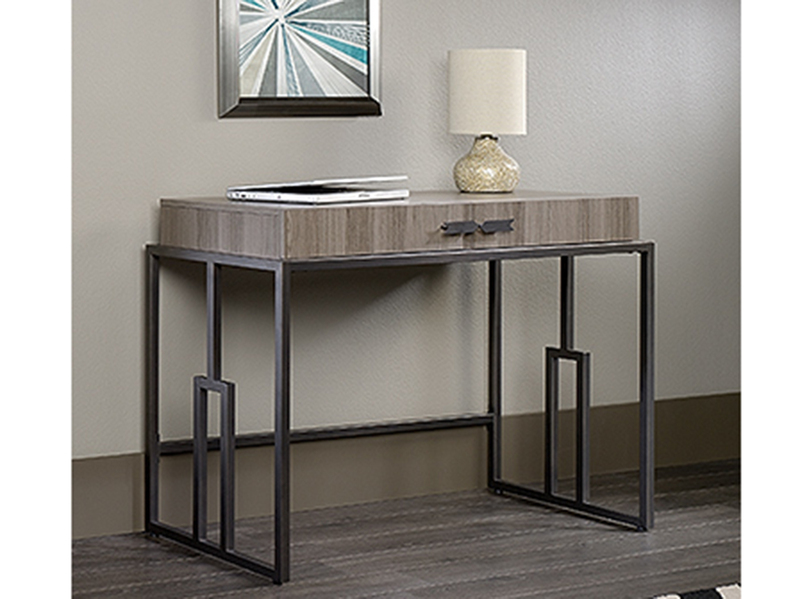 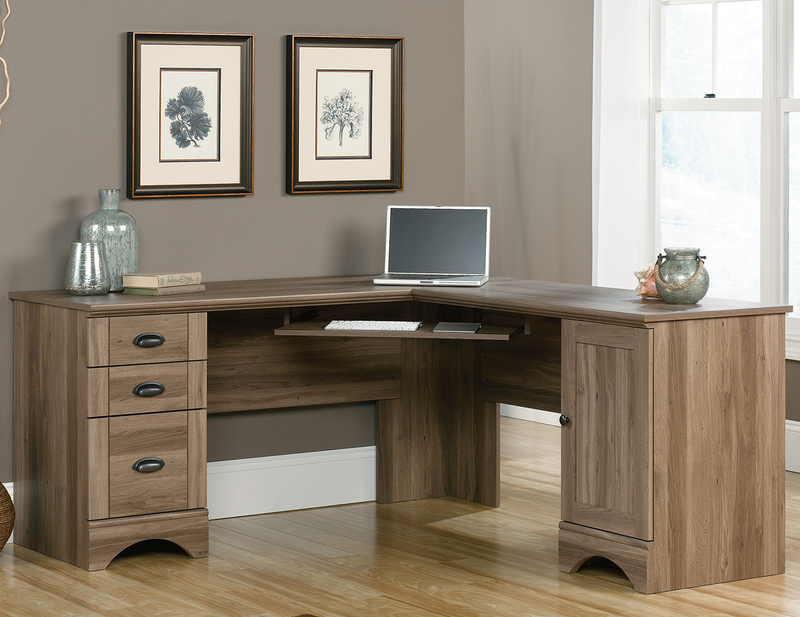 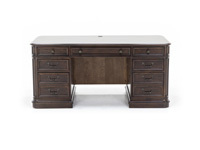 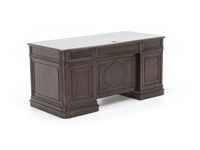 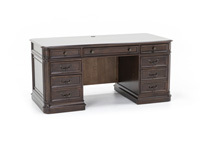 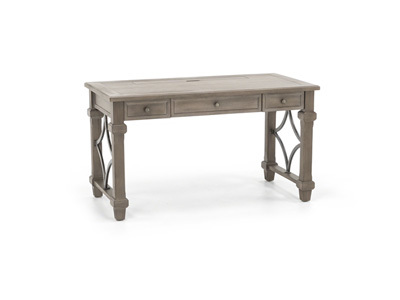 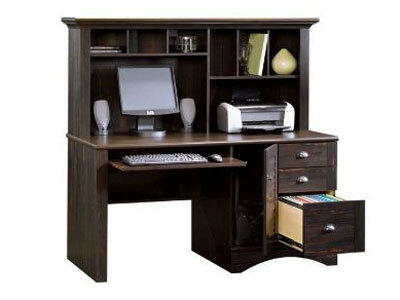 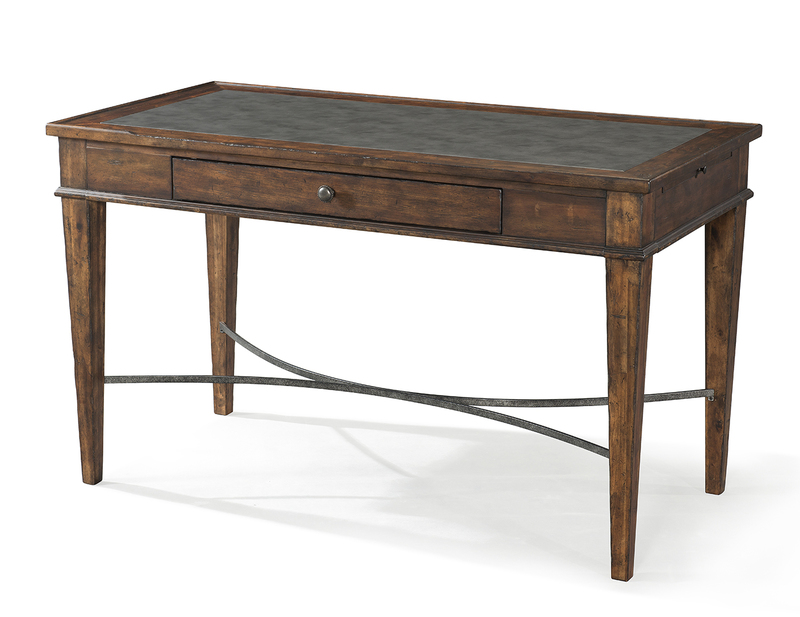 Create scale, add comfort, and define your style with the Brayton Manor Jr. Executive Desk. 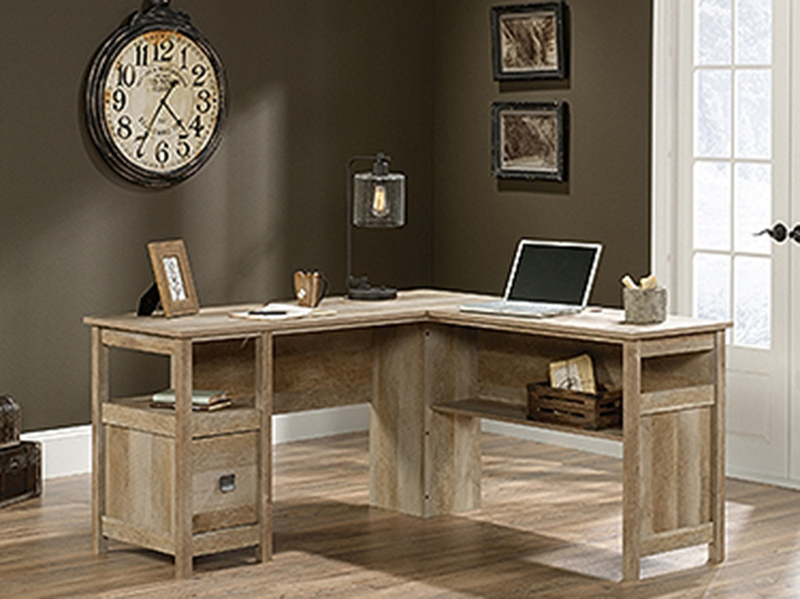 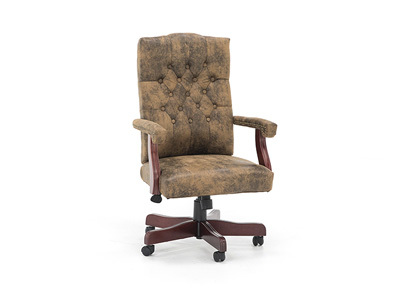 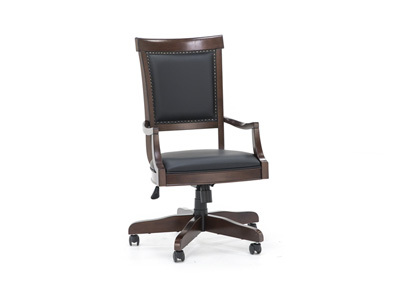 A classic desk can satisfy your work habits as well as reflect your style. 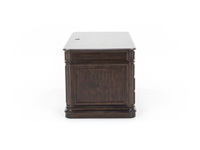 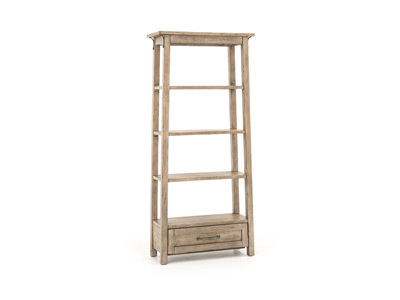 Brayton Manor combines a cognac finish with antique brass bail and knob hardware.